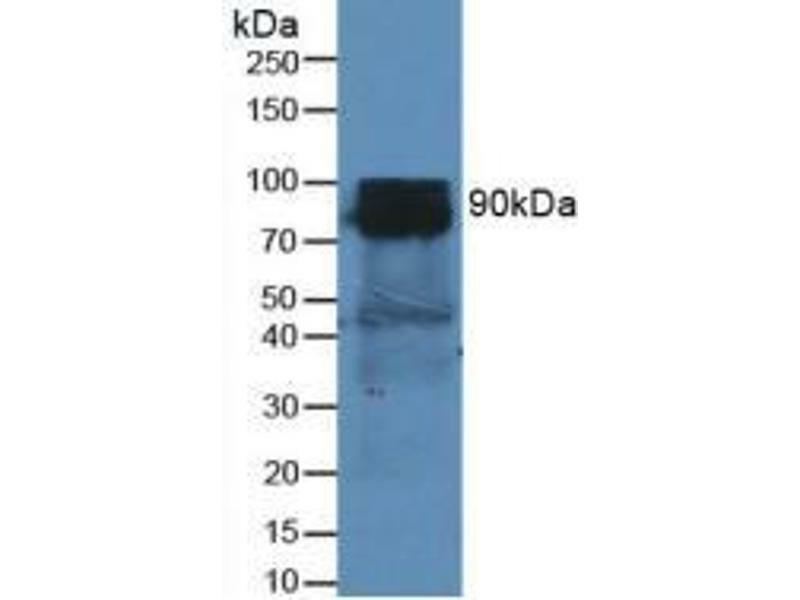 Western blot analysis of Mouse Heart Tissue. 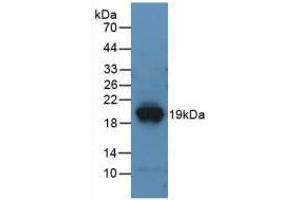 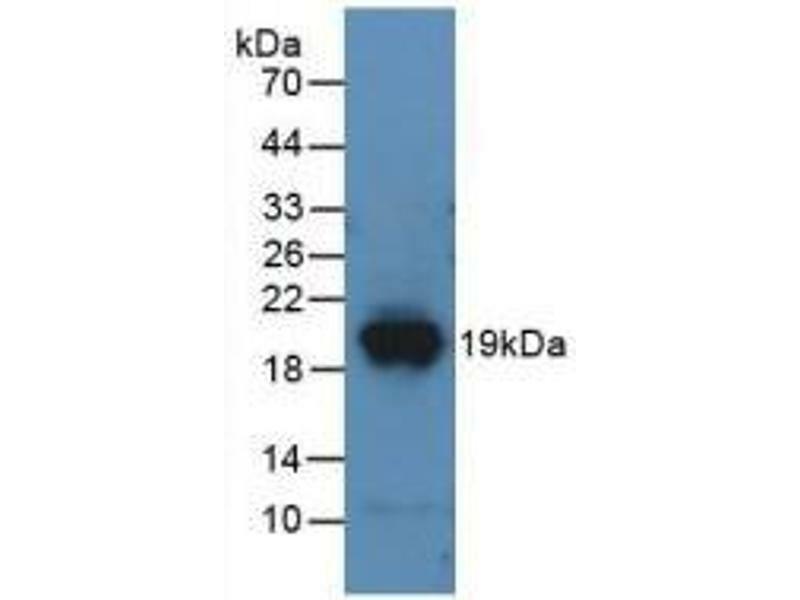 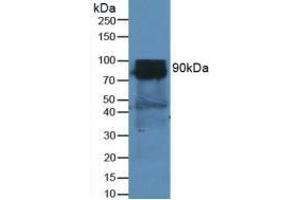 Western blot analysis of recombinant Mouse DPP4. 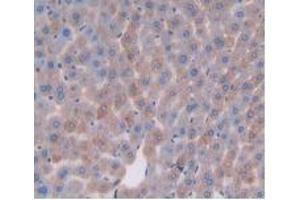 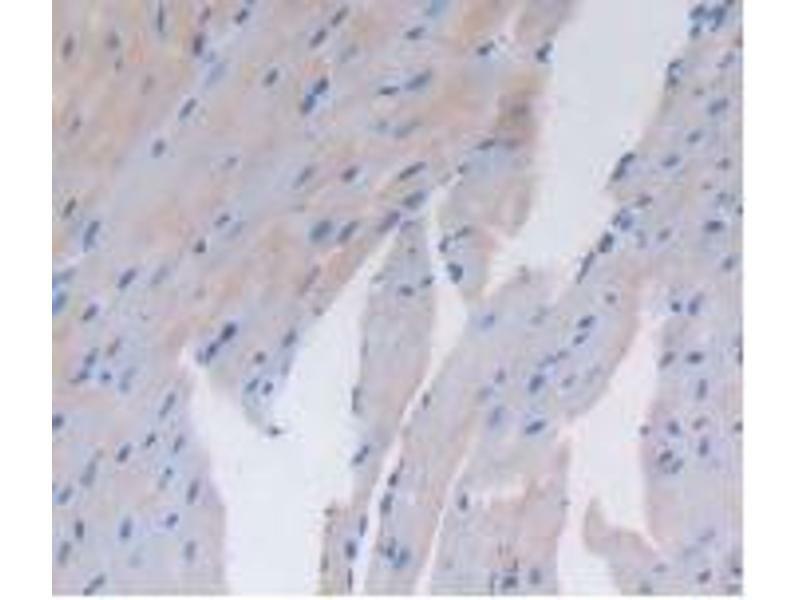 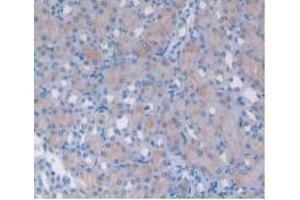 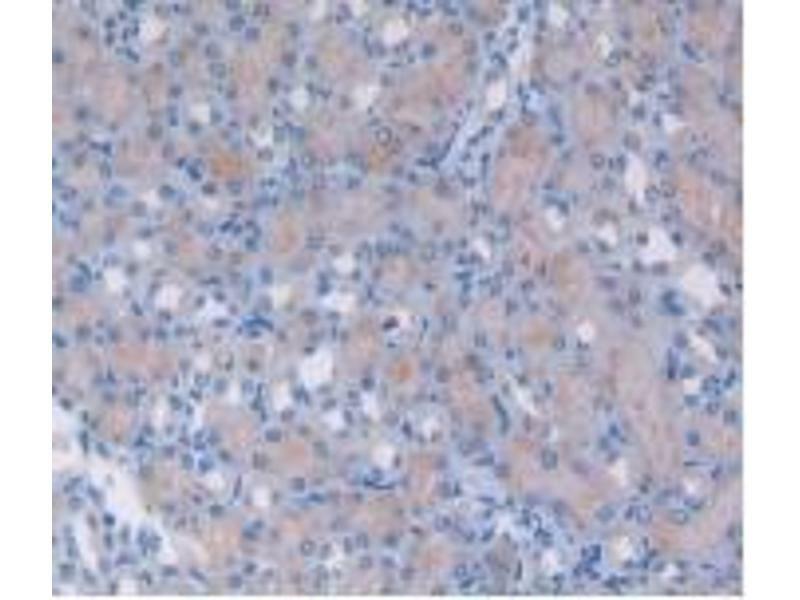 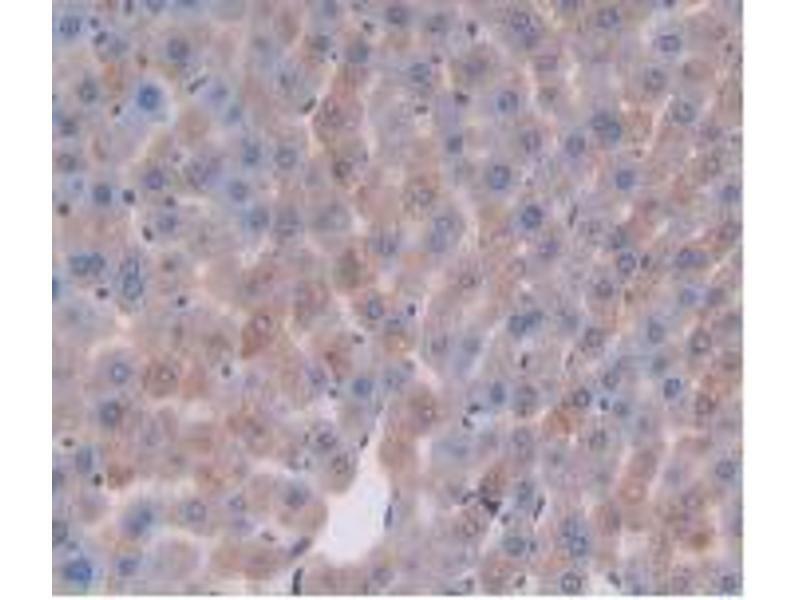 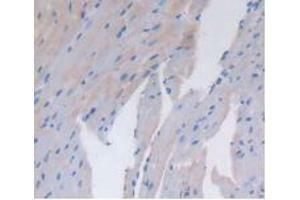 IHC-P analysis of Mouse Heart Tissue, with DAB staining.